Panasonic has announced the new PROEX-B512 package for their VariCam LT 4K Super 35 Cinema Camcorder, offering a “completely accessorized camcorder”. The free firmware update adds numerous features, from expanded EF lens compatability, new audio level interface and more. 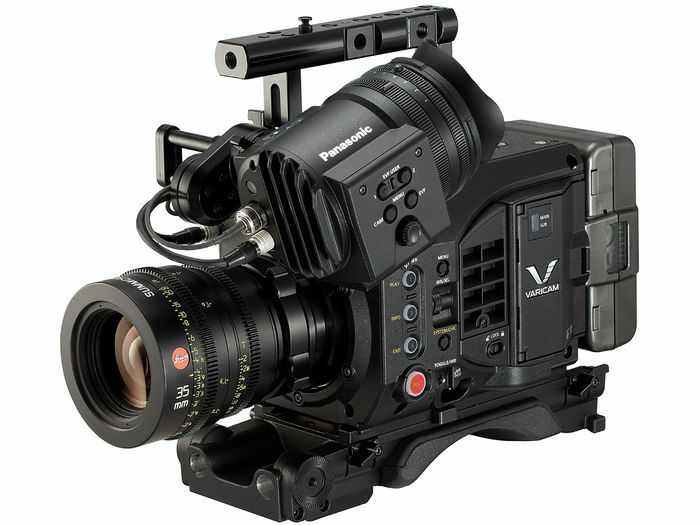 NEWARK, NJ (August 31, 2016) – Panasonic has expanded the number of cost-saving camera kit packages for the VariCam LT Super 35mm Cinema Camera to five with the addition of the PROEX-B512 package, featuring the completely accessorized camcorder along with two AU-XP0512BG expressP2 memory cards and an AU-XPD1 expressP2 Card Reader. The 512GB expressP2 cards can record approximately 180 minutes of continuous 4K material at 24fps in the AVC-Intra4K422 codec. The company also announced a free firmware upgrade for the VariCam LT with several significant benefits: improving the interface of Audio Level adjustment, updating available EF mount lenses, and adding these functions: SURROUND VIEW for VF, 24.00p for LongG6 proxy recording, the beep sound that is provided with the REC button is pressed, SD card recording of CDL/LUT, 1080p in AVC-Intra100 recording, and1080/60i, 50i for ProRes HQ recording. 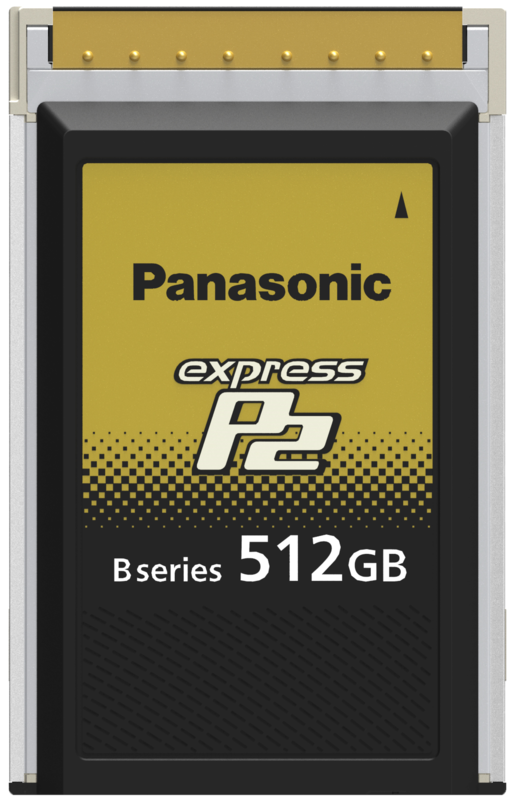 The new firmware upgrade is immediately available for downloading at http://eww.pass.panasonic.co.jp/pro-av/support/content/download/EN/ep2main/soft/upgvlt_e.htm. Additionally, now through September 30, 2016, Panasonic is offering 0% financing for two years on the VariCam LT. For more information, contact John Gundersen at (888) 479-9111, ext 3505 or via email at jgundersen@marlinfinance.com. All five VariCam LT packages are currently available for purchase. The VariCam LT, suggested list price $18,000, is a basic camera kit including the camera body, top handle, control panel and control panel mounting bracket. The VariCam LT-VF package, suggested list price $23,700, contains the basic kit plus the AU-VCVF10 OLED Viewfinder. The VariCam LT-PRO, suggested list price $27,550, includes the camera body with basic kit accessories, AU-VCVF10G viewfinder, shoulder mount, operating grip and PL lens mount. The VariCam LT-PROEX, suggested list price $30,200, includes all of the contents of the VariCam LT-PRO package (camera kit, viewfinder, shoulder mount, operating grip and PL mount) plus two 256GB expressP2 cards and an expressP2 drive. Now the most extensive accessory package, the VariCam LT- PROEX-B512 contains all the contents of the VariCam LT-PROEX package, but with two 512GB expressP2 cards vs. two 256GB cards. Its suggested list price is $31,600. The VariCam LT 4K cinema camcorder inherits the same super 35mm sensor and superb imaging capabilities that distinguish the award-winning VariCam 35, but with significant reductions in size, weight and price. The VariCam LT delivers 14+ stops of dynamic range with V-Log, and the esteemed cinematic VariCam image quality and color science, as well as the VariCam 35’s breakout innovation, dual native ISOs of 800/5000.